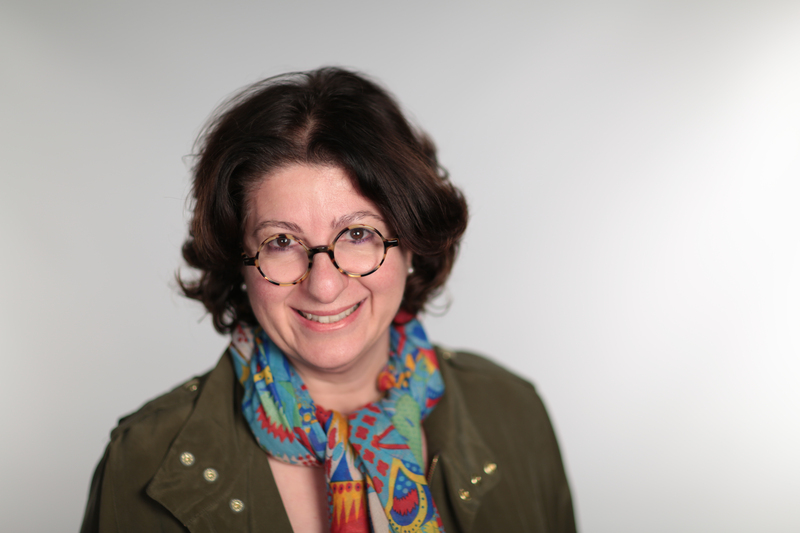 Myra J. Tawfik is a senior fellow at CIGI, where she leads a project that explores strategies for capacity building in IP literacy, IP strategy and cost-effective IP legal services for start-ups and entrepreneurs. This project also sets out models and best practices for comprehensive IP literacy within the public sector entrepreneurial support system. She is the co-creator (with Karima Bawa) of the CIGI Massive Open Online Course, “Foundations of IP Strategy.” A book on the subject of IP strategy for innovators, co-authored with Karima Bawa, will be published in summer 2019. In addition to her role at CIGI, Myra is professor of law, academic director and founder of the Law, Technology and Entrepreneurship Clinic at the University of Windsor. She was co-director of the Centre for Enterprise and Law at the University of Windsor, which provided student-led business consulting and legal support to local start-ups and entrepreneurs from 2010–2013. In 2016, she was appointed EPICentre Professor of IP Commercialization and Strategy at the University of Windsor to continue her research and educational outreach initiatives for capacity building in IP literacy. In 2018, she was recognized with a University of Windsor Award for Outstanding Community Outreach, Knowledge Transfer and Knowledge Mobilization. Myra is a former associate dean and has served twice as acting dean of the Faculty of Law (2011, 2017). She is also completing a monograph on the nineteenth-century origins of Canadian copyright law. What Is Canada’s International Copyright Policy?